WASHINGTON-The best thing the government can do for the space market is simple: continue funding foundational science while leaving room for commercial industry to grow, according to aerospace industry experts. 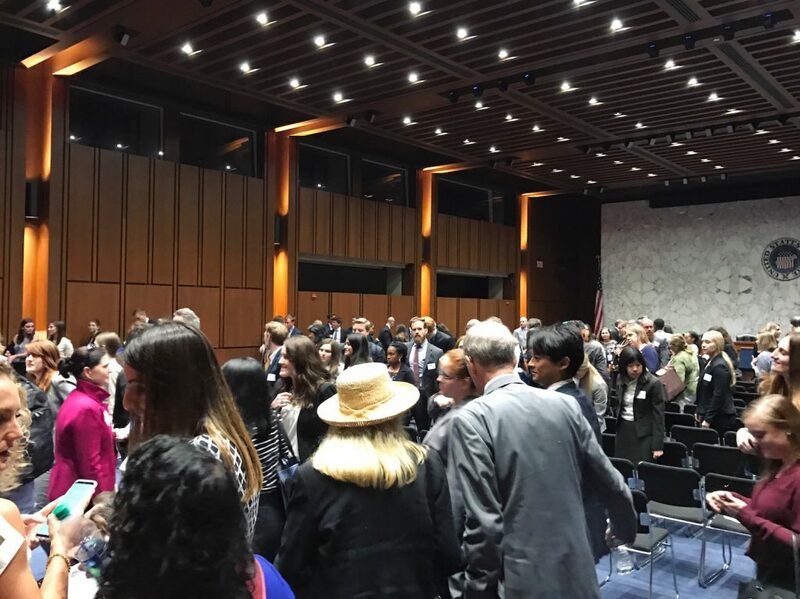 At the 6th annual Future Space 2017 event on Capitol Hill Thursday morning, industry leaders shared their thoughts on what’s next for developing commercial markets off-earth for the public and private sectors. Jeff Bezos’ private-sector aerospace company, Blue Origin, wants to have people live and work in space. In order to incorporate space markets as part of life on earth, the government needs to “be a partner rather than a barrier,” said Erica Wagner, business development manager, Blue Origin. Former astronaut Michael López-Alegría agreed that the government’s role should be more about creating the foundations for future space markets. America needs to “democratize access to space,” he said, especially since NASA currently decides which companies can use the International Space Station. Brad Cheetham, president and CEO of Advanced Space and one of the event’s organizers, added that the commercial space market should work with the energy industry, given that globally close to $2 trillion is spent on energy development. In addition to accessing other earth-based markets, the space market needs to further develop in-space manufacturing and utilizing space-based resources. “That gives us a foundation for developing a long-term commercial market where … we’re not fighting over the crumbs of the existing government market,” Cheetham said. From a policy perspective, Cheetham also said he wants the government to set the industry up for commercial success.